Cannabis stocks kicked off 2019 with a bang! Today, this particular group of stocks has corrected, but for the most part 2019 has kicked off to a great start for them. Most major cannabis stocks have seen substantial share gains, but there are a few that stood out from the rest. 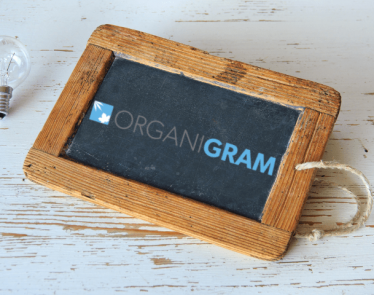 Today, we’ll take a look at the top cannabis stocks in 2019 so far, including Cronos Group, Canopy Growth, and HEXO Corp. If you’re looking to add a few cannabis stocks to your portfolio, you may want to put these on your watch list. Cronos Group had a phenomenal January, which was pushed by its Altria (NYSE:MO) deal. Altria announced in December it would invest $1.8 billion into Cronos Group. The gigantic tobacco company is looking for means to ignite growth in the declining tobacco company, and it sees Cronos as that very thing. It remains unknown if Altria is looking to collaborate with projects with the cannabis company or acquire it down the road. Once the deal closes, Cronos will most likely use the money to increase its production and expand its products and services to other markets overseas. According to Yahoo Finance, the cannabis stock is down on both the NASDAQ and TSX today, along with the rest of the market. At the time of writing, CRON is trading at $19.95 a share, down -$1.88 (-8.61%) on NASDAQ. On the TSX, the cannabis stock is trading at $26.29 a share, down -$2.41 (-8.40%). Year-to-date, CRON is up 80.7% on the TSX and up 86.6% on NASDAQ. 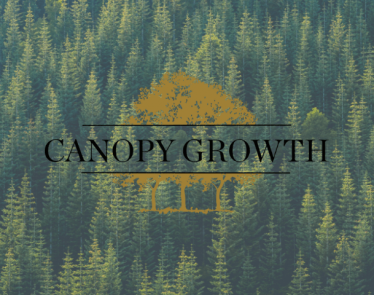 Canopy growth is another cannabis stock that has seen exponential growth this new year. 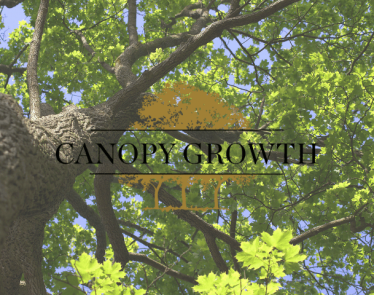 Last year, Canopy Growth had around $4.3 billion on hand after it closed a deal with Constellation Brands (NYSE:STZ). 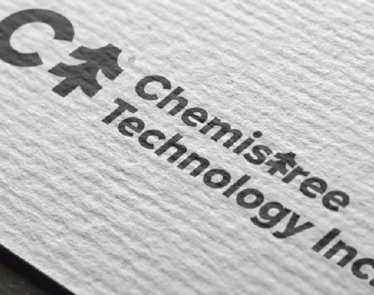 Constellation increased its equity stake in the company to 37%. 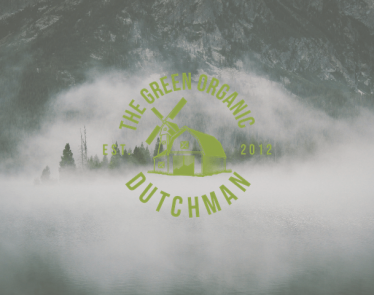 With its positive cash flow, investors seem confident in the company, and that’s why its one of the top cannabis stocks in 2019 so far. 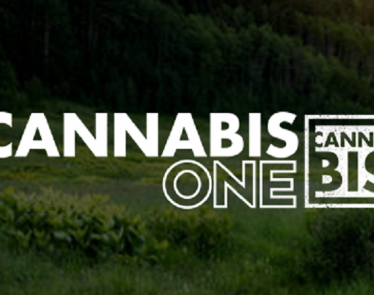 In addition to closing big deals at the end of 2018, Canopy Growth made a push into the developing North American hemp space. In late-December, President Trump signed the 2018 Farm Bill, legalizing industrial hemp in the US. 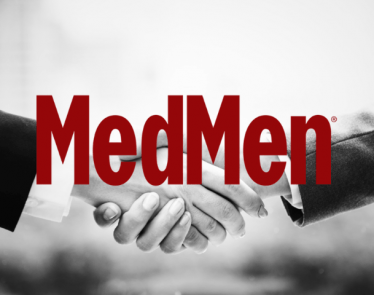 This gave the cannabis market a good push into 2019 and many cannabis companies are now trying to get their hands on hemp. 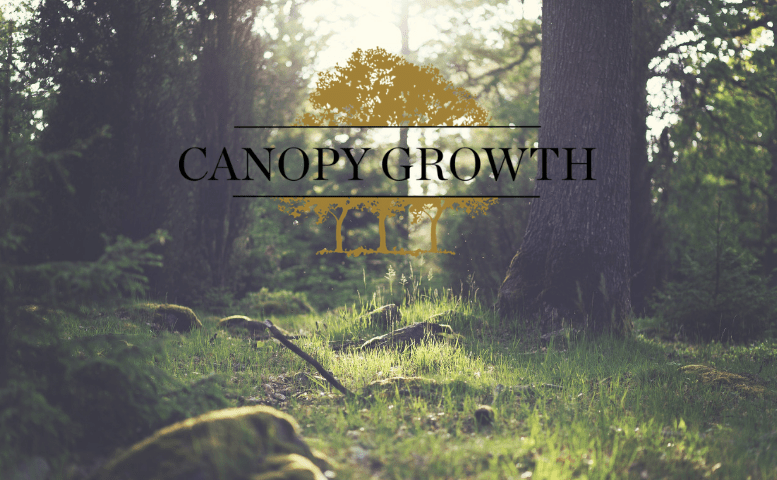 With Canopy’s cash flow it can capitalize on this growing market very easily. According to Yahoo Finance, CGC is currently trading at $46.29 a share, down -$2.35 (-4.83%) on the NYSE. On the TSX, WEED is trading at $61.25 a share, down -$2.51 (-3.94%) on the TSX. Year-to-date, the cannabis stock is up 62.3% on the TSX and up 71% on the NYSE. HEXO is the latest cannabis stock to start publically trading on the New York Stock Exchange. 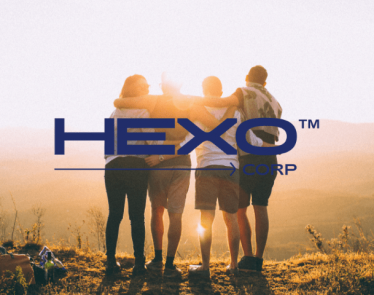 The company was formerly known as The Hydropothecary Corporation but changed its name to HEXO in August of 2018. 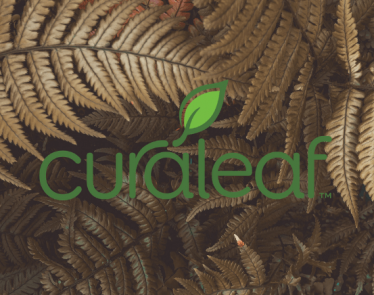 The company currently holds over 280 full-time employees and is making a name for itself in the Canadian cannabis space. 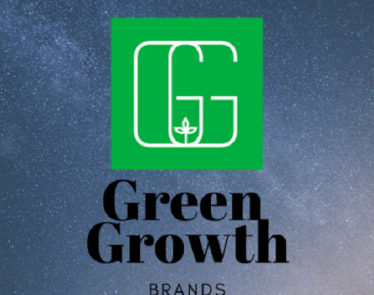 While the company hasn’t gained large investments like the other cannabis stocks on the list, it is growing at a rapid pace in its production of cannabis. 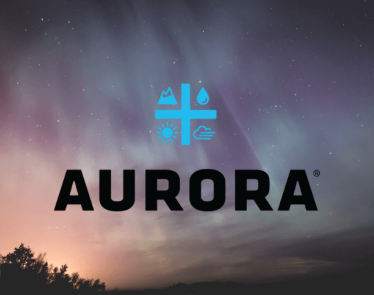 HEXO offers dried cannabis, cannabis oil, and a cannabis sublingual mist product. When adult-use recreational cannabis was legalized in Canada mid-October, HEXO provided a high volume of product to meet demand. 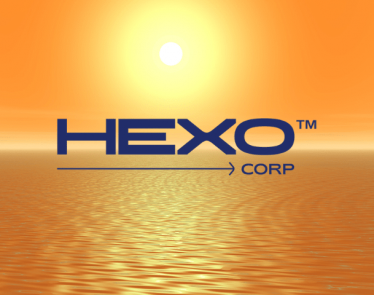 According to Yahoo Finance, HEXO is trading at $5.30 a share on the NYSE, down -$0.35 (-6.25%). On the TSX, the cannabis stock is trading at $6.98 a share, down -$0.43 (-5.80%). On the TSX, HEXO shares are up 50% year-to-date.